How to re-install .net framework 1.1? 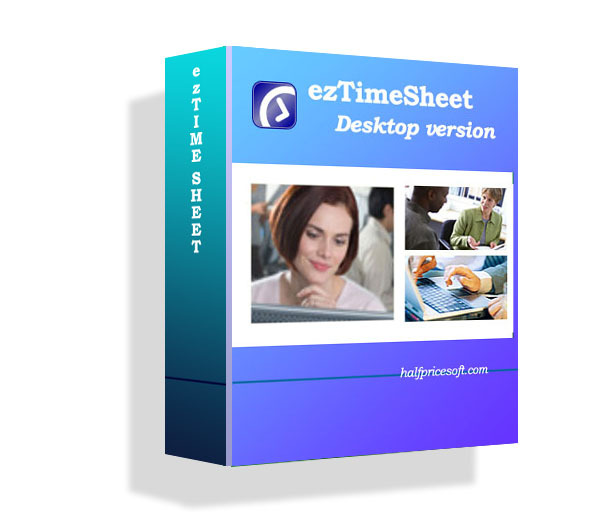 ezCheckPrinting needs run on Windows system installed with .net framework 1.1 or later. If the .net framework was installed correctly or some DLL is crashed, user will see run time error message. Followings are the steps to re-install .net framework 1.1. Please log in as administrator of the local machine. You can back up all the .mdb files in your application folder. Or you can backup your whole application folder. 4. Uninstall .NET Framework 1.1 Service Pack 1, if it is installed on your machine.